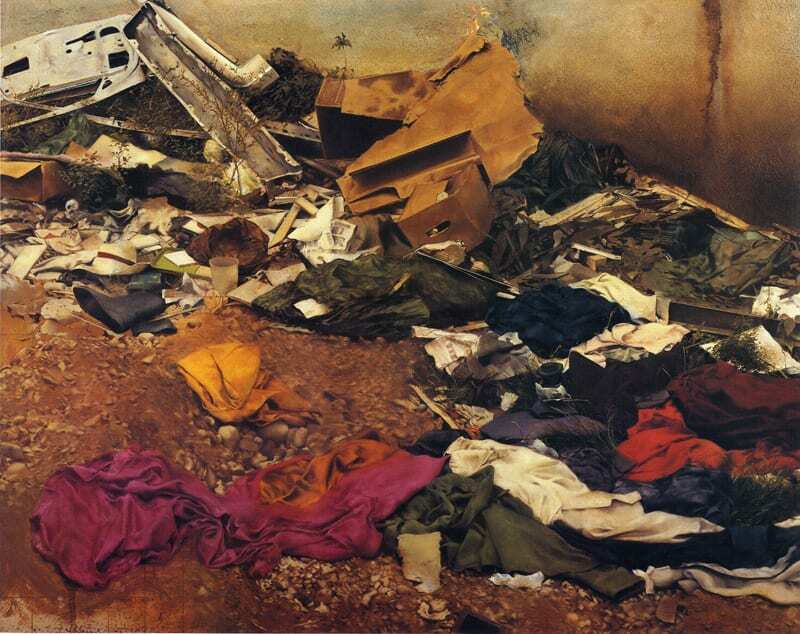 The painting was inspired by Lucian Freud’s ‘Wasteground with Houses, Paddington’ 1970-72. I was reminded of this today — 7/22/11 — after reading of his death. At one time I thought he was the greatest living painter but my interest flagged after seeing one too many of those late period nudes. I often wished he’d trained his eye (and brush) on this type of urban subject matter more often.